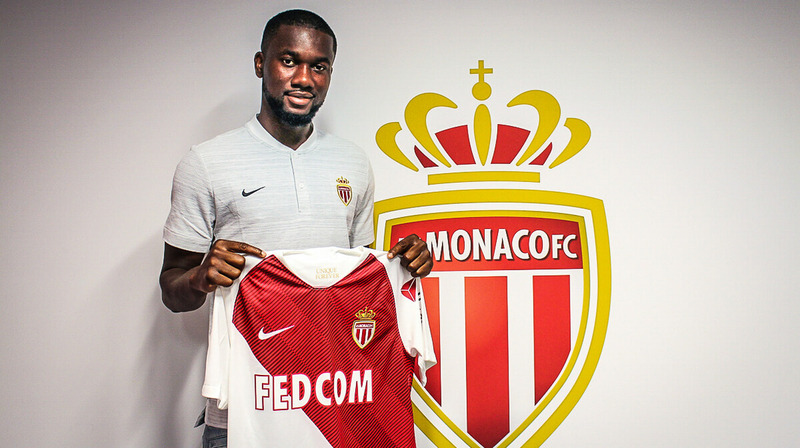 AS Monaco is pleased to announce the signing of Jean-Eudes Aholou (24 years old) from RC Strasbourg for 5 seasons, until June 2023. 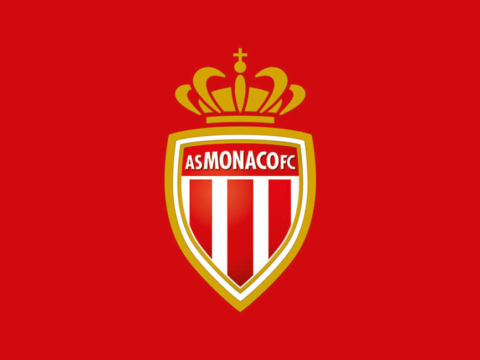 The athletic defensive midfielder (1.87m) came up through the Lille system and scored 5 goals in 35 Ligue 1 games last season after being crowned Ligue 2 champion in 2017 with Strasbourg. Born on March 20, 1994 in Abidjan, the lefty had two caps with Ivory Coast.